Our forests. 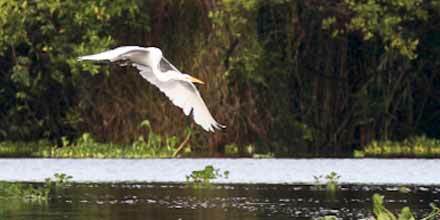 They provide wildlife habitat, natural beauty and recreational opportunities. They filter our air and our water. They are vital to life as we know it. And they need our help. Critical efforts to revitalize forests across the country—and around the globe—are underway to ensure that they live on for future generations, and you can support this important work. 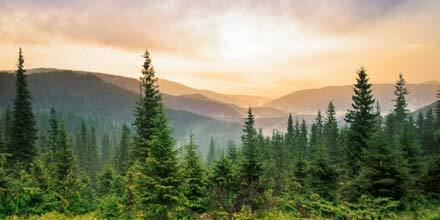 Watch our video celebrating a huge milestone — 60 million trees planted in our nation’s forests! Take a moment to learn more and help spread the word about this important issue. 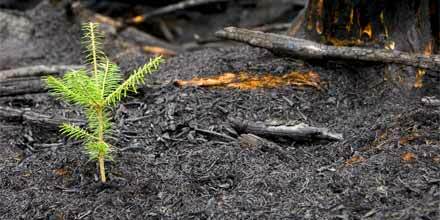 Insects, fire and disease have taken their toll over the years, leaving an urgent need to replant. Together with our partners and members, we’ve helped replant more than 60 million trees! Through partnerships around the globe, we are helping to breathe new life into forests worldwide. In devastated forest areas that can’t regenerate naturally, replanting makes a significant difference. Majesty. Wonder. The spirit of adventure. It’s all tucked amid the trees . . . waiting for you.